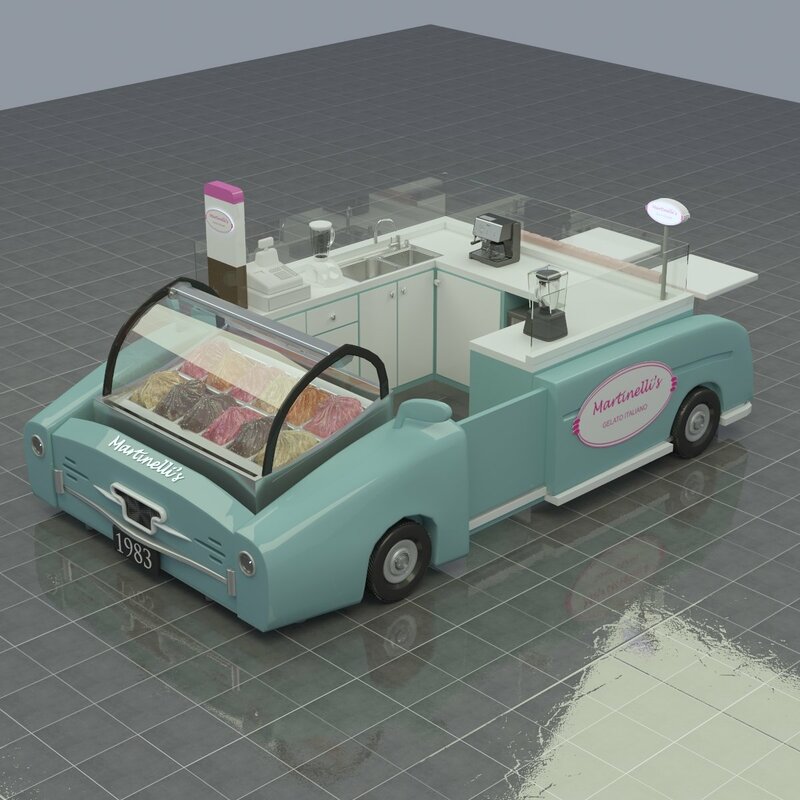 unique Gelato Kiosk & Gelato Carts design, ice cream kiosk for sale . 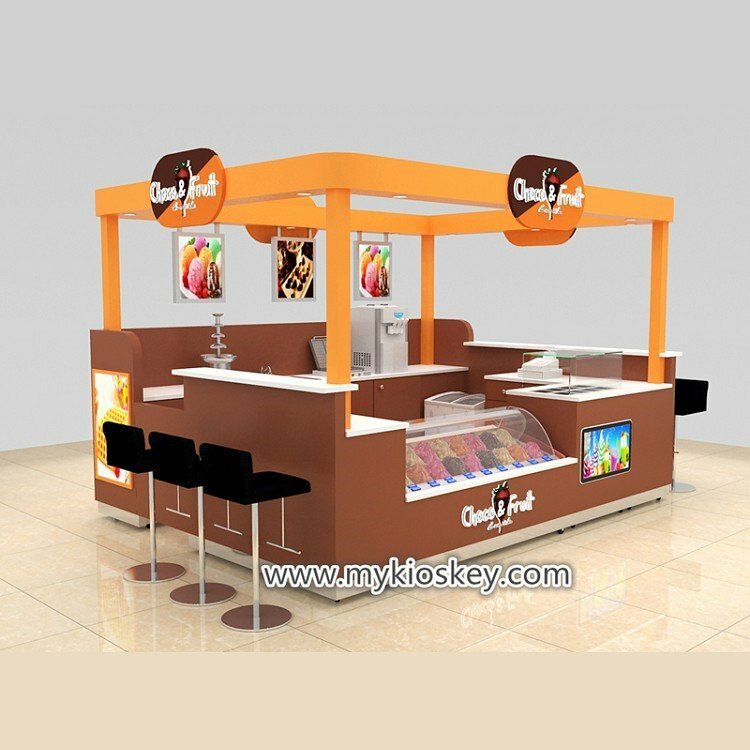 Ice Cream Kiosk is one of the most popular business ideas in shopping mall which is also known as gelato kiosk . From the very beginning of the mall started till the latest modern shopping center .Mall Ice Cream business is never a wrong investment . 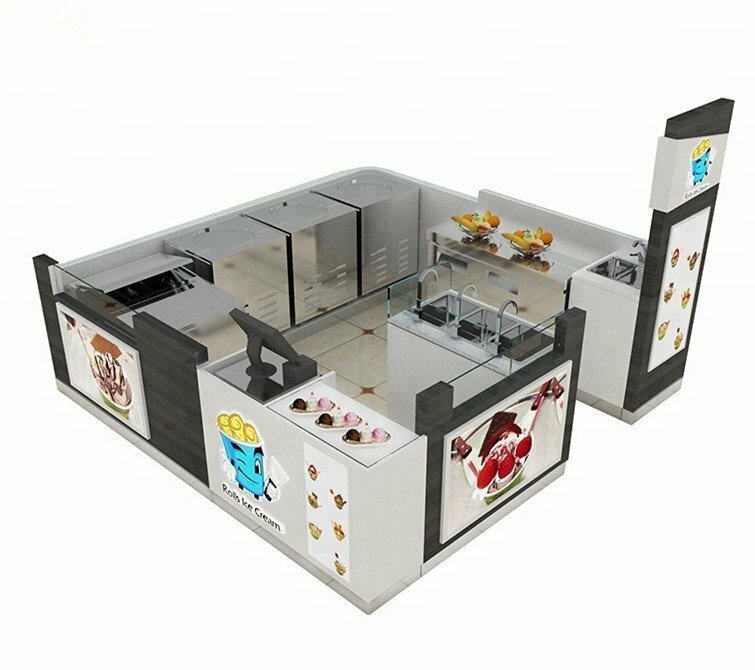 So start a soft serve kiosk business in mall or doing franchise is the best kiosk ideas in mall. 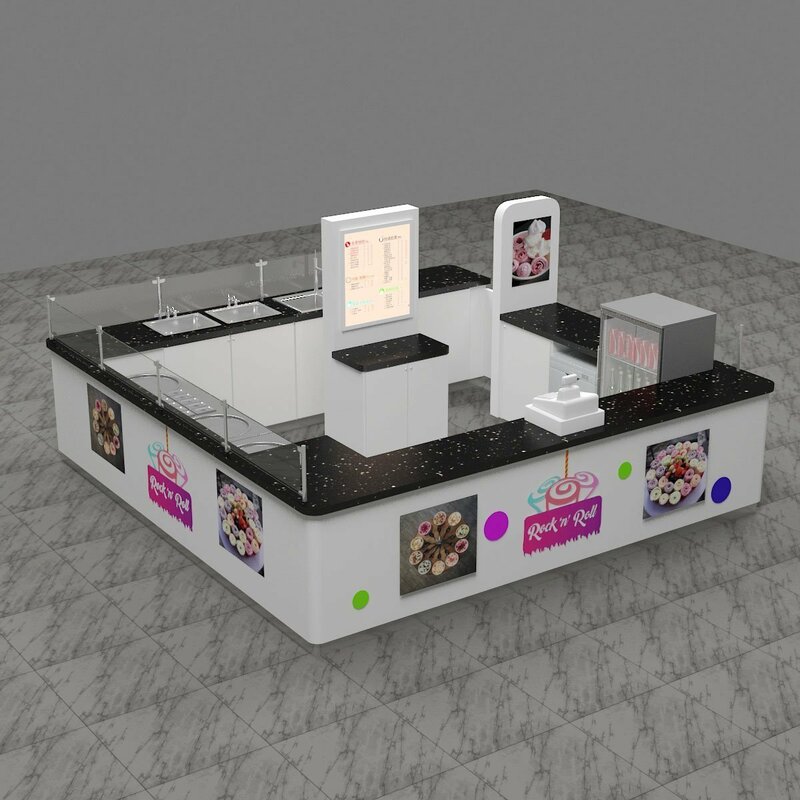 Why ice cream display counter is popular? 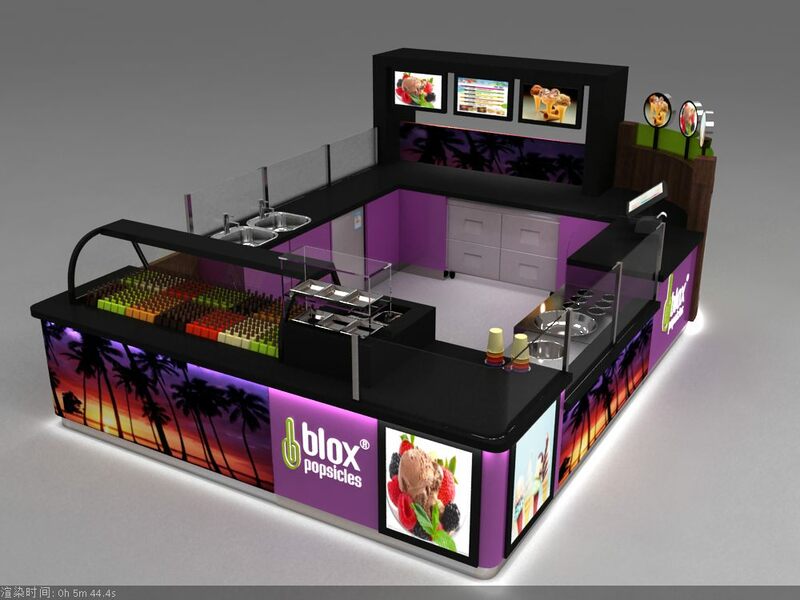 Most of the popsicle kiosk for sale is built with a unique shape or organic design. The structure is normally used plywood with high-quality lamination and colorful acrylics. To make the surface more unique, manufacturers always use fiberglass to do decorations. 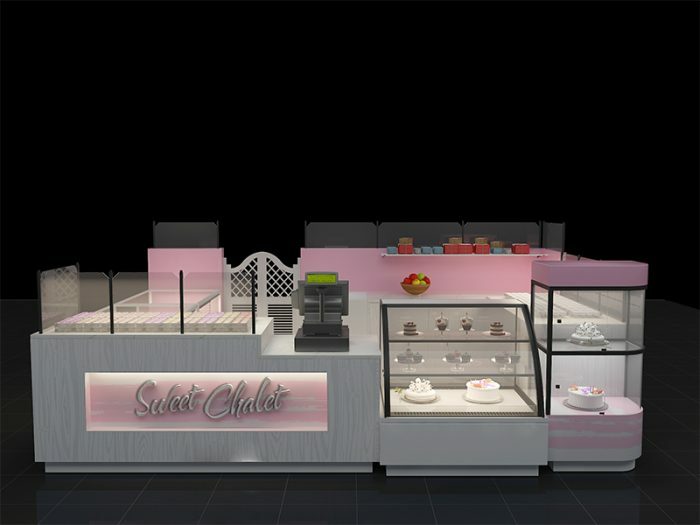 And the tempered glass and LED light used on the ice cream shop furniture will make the whole kiosk in a fantasy illumination. Indoor food kiosk is quite different from beverage kiosk. 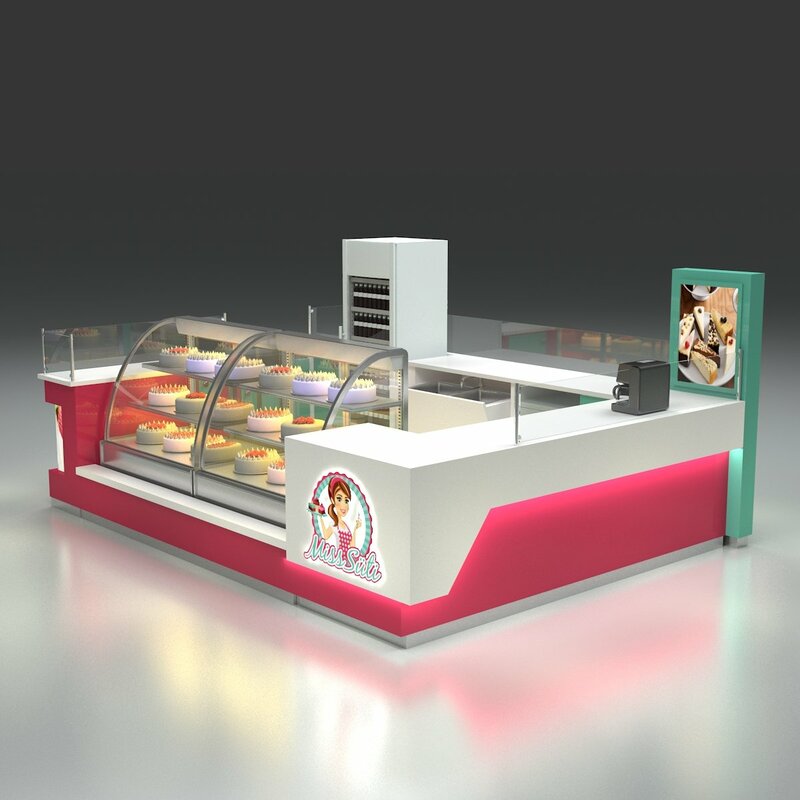 Ice cream display counter is a special commercial display fixture that requires the manufacturer to know the product features a lot. 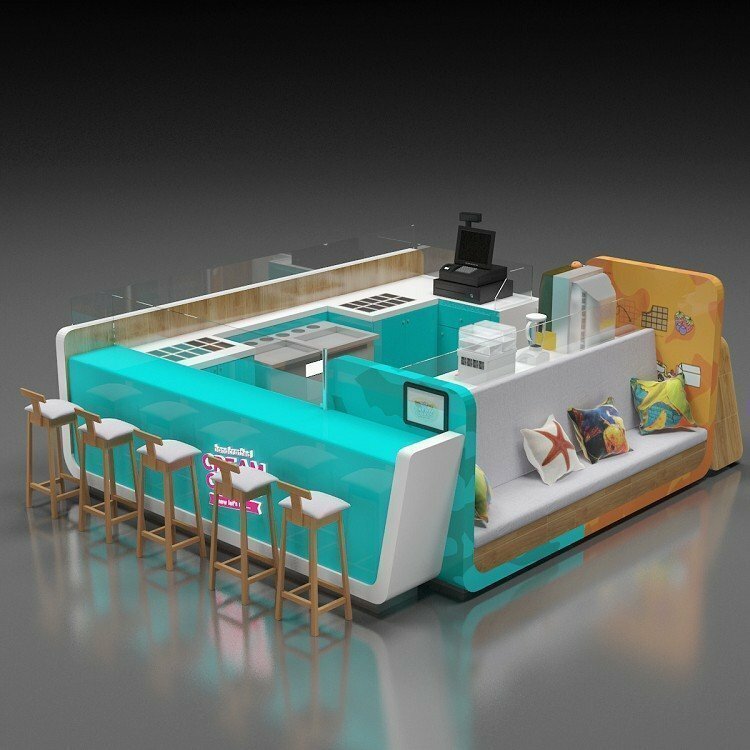 To furnish a high-quality ice cream stall. Materials are very important as well as workmanship and kiosk design. 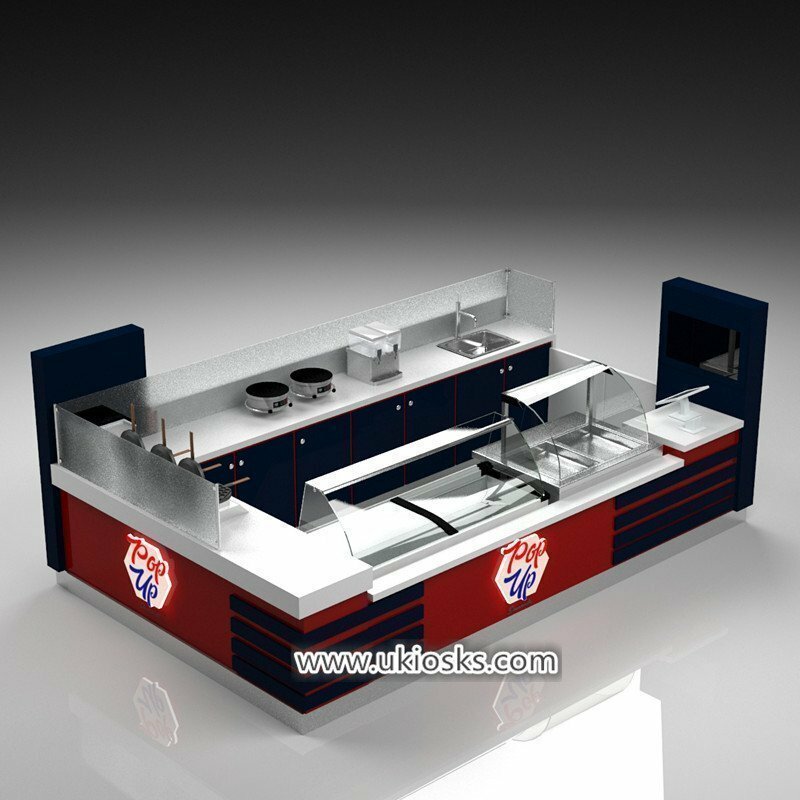 Unique Kiosk is a professional food kiosk manufacturer. 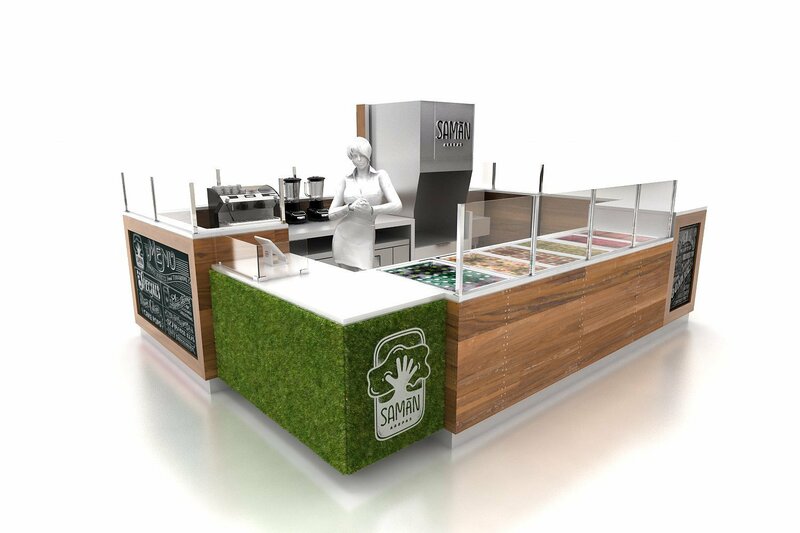 We design and build customized smoothie kiosk for sale. 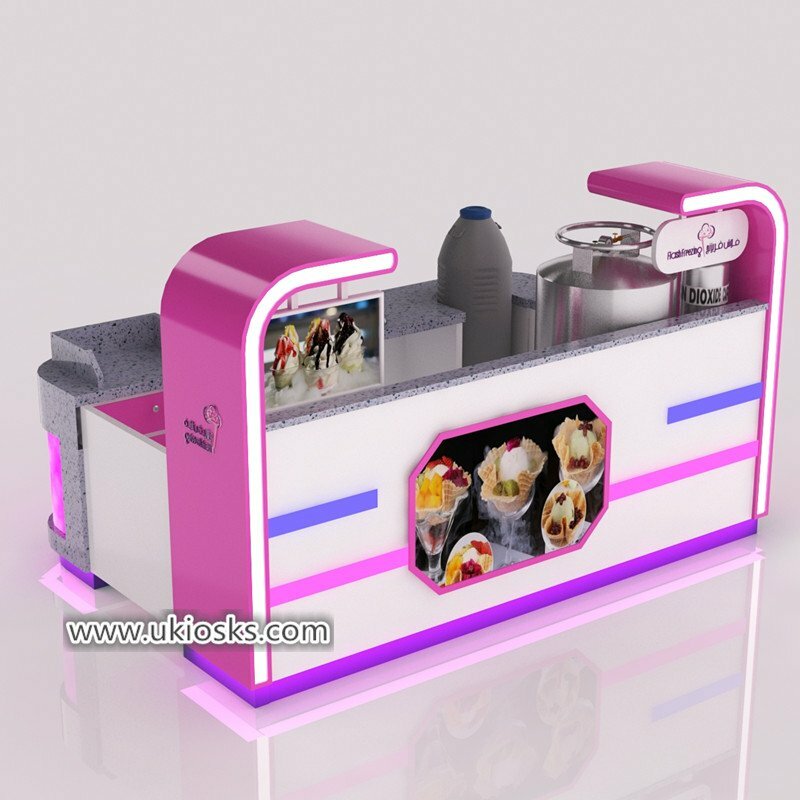 And provide the best ice shave kiosk design with competitive gelato kiosk price for it. Working with us, you do not need to find a designing company to design your kiosk, We provide design-manufacture-shipping and installation one-stop service. 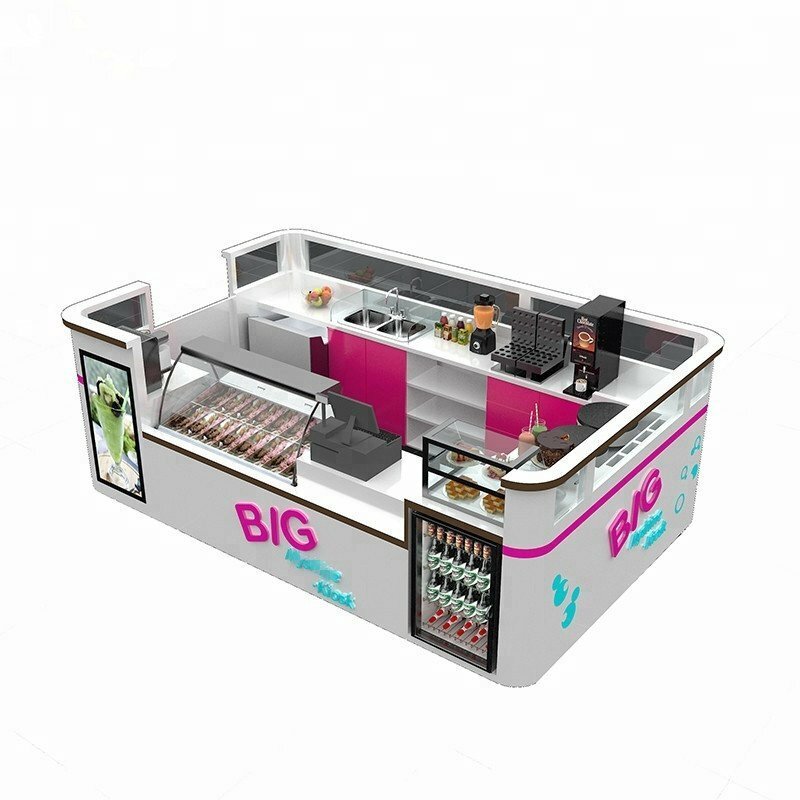 We have exporting mall used food kiosk all over the world for more than 20 years. Our high quality kiosk has been installed in different countries. Especially in Australia, USA, Canada and UK. You can easy find our kiosk projects in your nearby shopping mall. 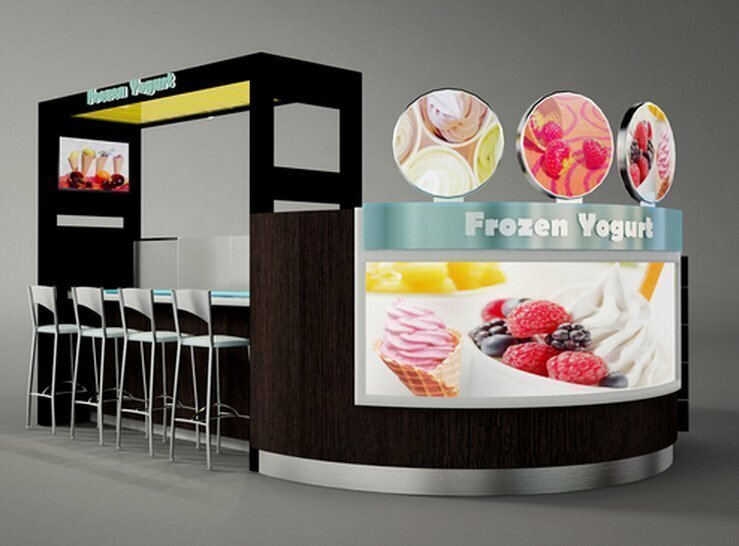 Why choose Unique Outdoor gelato kiosk ? Gelao Kiosk is one of our best products and successful projects. We have successfully worked with many big brands and franchise partners. 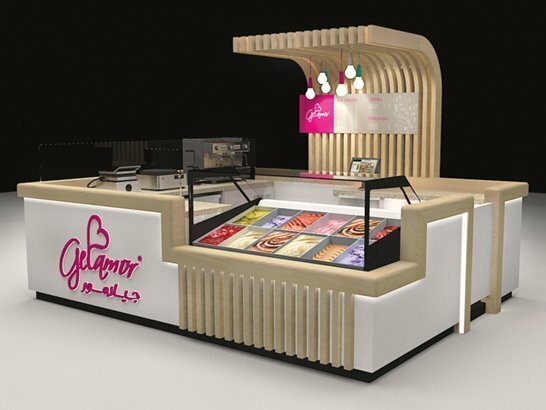 if you want to start an ice cream stall with high quality but lower price, Unique will be your best choice. Here below are some of our advantages. 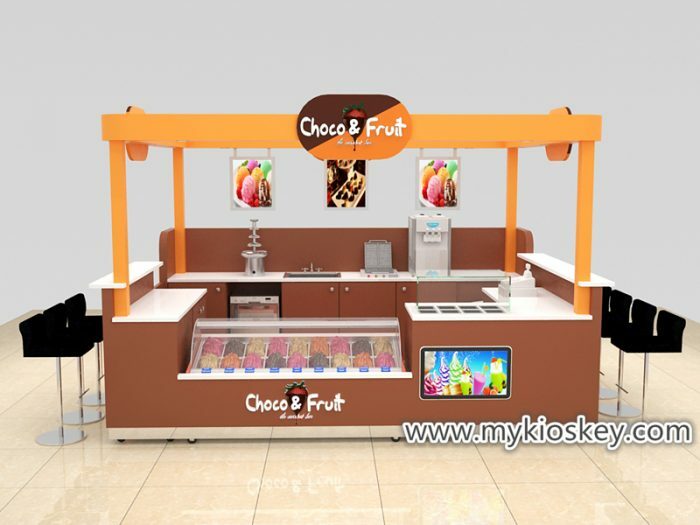 We have been build mall used outdoor popsicle kiosk for 20 years. 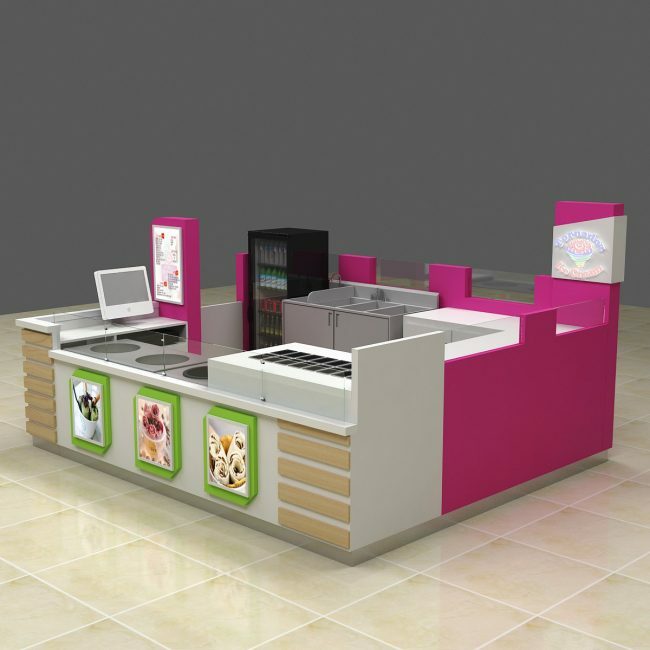 We are expert on mall kiosk design and manufacture. 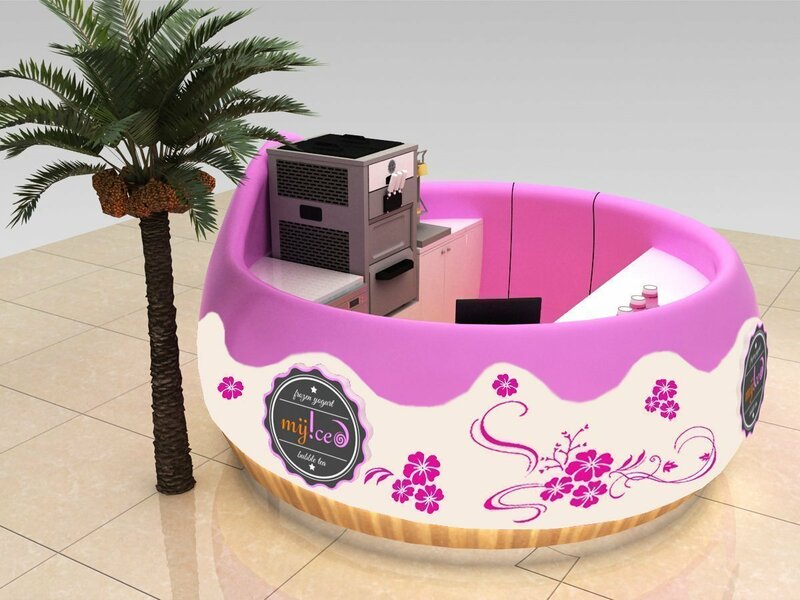 Unique Kiosk are direct mall used yogurt kiosk manufacturer, we can provide better quality, fast delivery time and competitive price. Free kiosk design service. no extra cost for designing kiosk, We provide free design service and we can modify the design until you are satisfied. 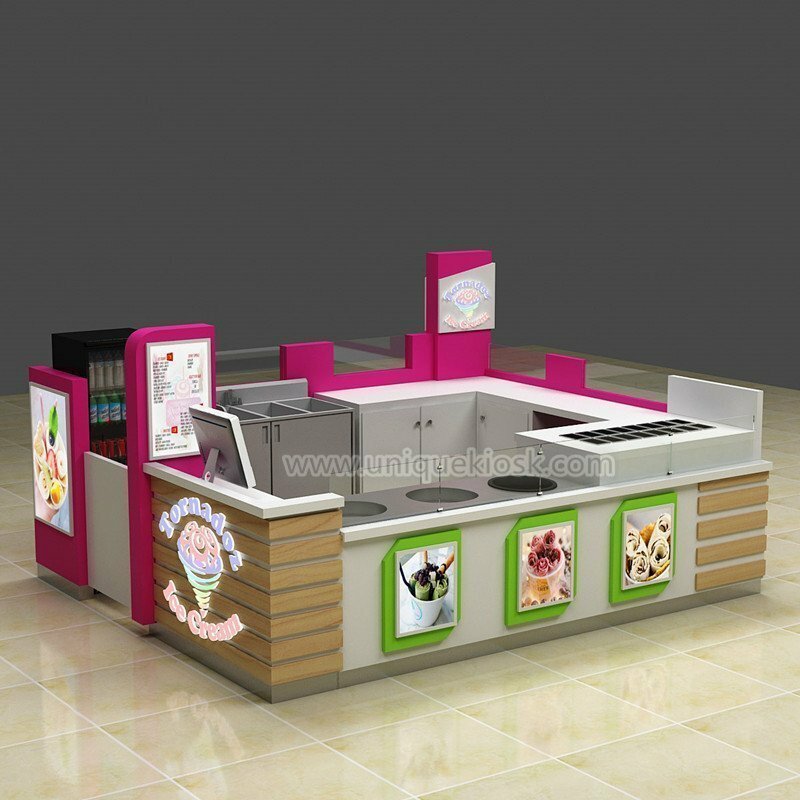 All our yogurt kiosk are designed easy install and easy shipping. 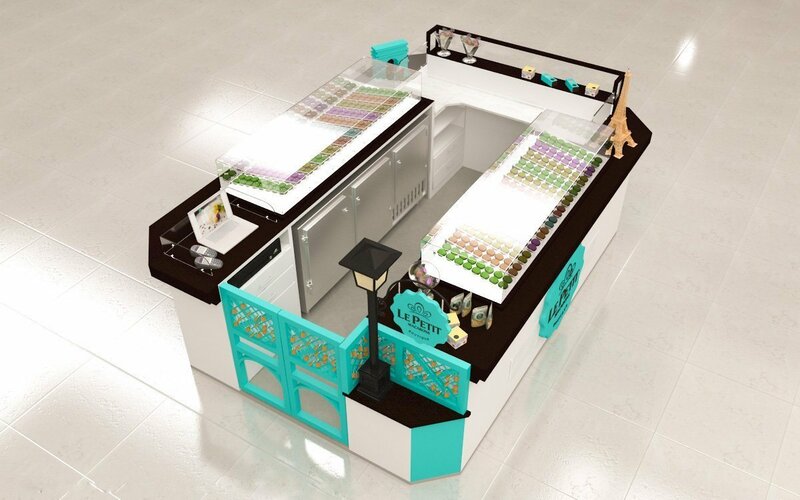 When finished kiosk manufacturing, we will install mall kiosk one time in our factory. Confirm everything is working, then knockdown and packing. For more information, welcome sent us an inquiry. 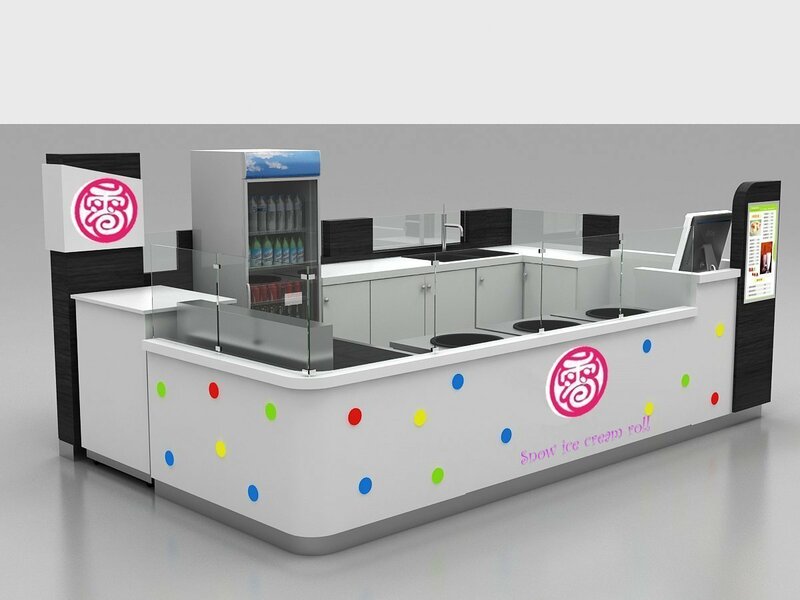 Unique is a leading mall food kiosk manufacturer, We custom high-level ice cream kiosk for Westfield, GGP, Simons shopping mall. 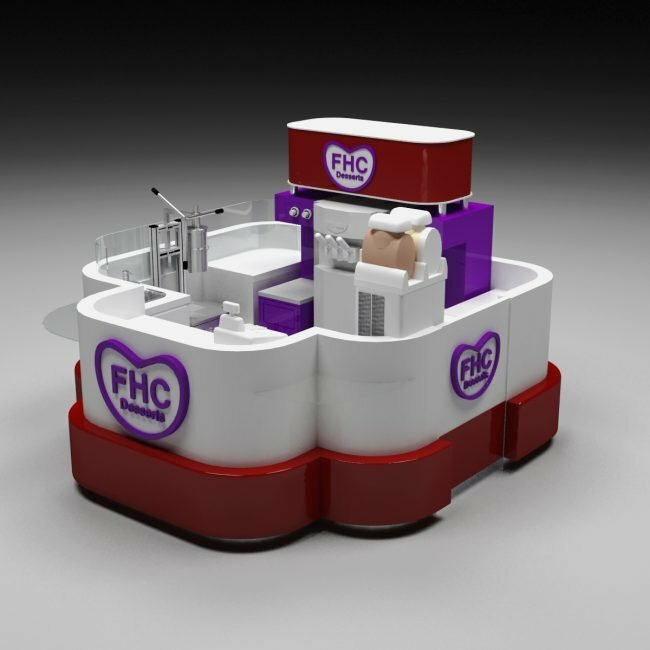 Provide unique and attractive gelato kiosk & gelato cart design. If you want to start an ice cream related popsicle kiosk business in mall. Unique is your best partner to go.